Amazing post.. Thank you for sharing something so personal. (I love reading personal posts. Makes me feel less alone.) I also have the problem of taking one step backwards for every two steps forward. But what I've had to learn, is that it's the steps forward that matter the most. It's where you're going, not where you've been. 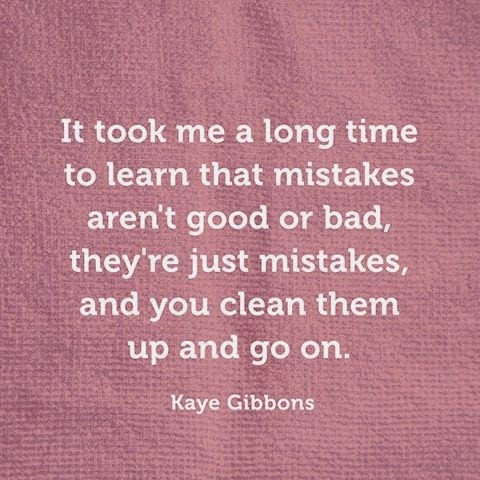 I've also had to make some of the same mistakes twice, and learning that it's okay is definitely a hard truth to grasp. Trying to take things one day at a time is generally what keeps me (somewhat) sane. 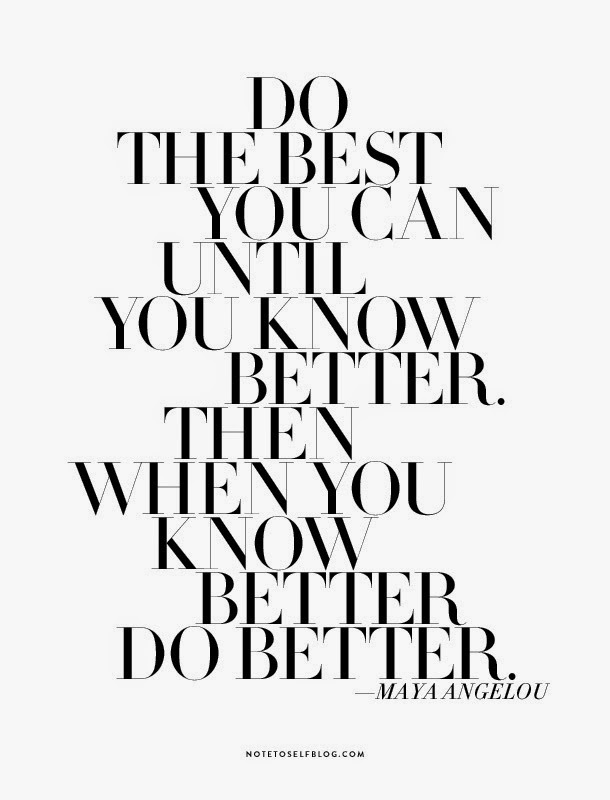 Easier said than done, though, right? I agree with Erin, such a personal and amazing post. I can imagine you're going through a difficult time, but it's great to see that you're realizing that you can't dwell on the past. You can't sit around feeling bad for yourself because that won't get you anywhere you want to be. You can make it past this rough patch in your life, and you will eventually find yourself in a place that is a great fit for you. I understand your frustration. I had to stop looking for jobs for this past month and a half because I was so exhausted from the disappointment. Of course, that's when I make the mistake of letting go on other parts of my life because I can't understand why I can't succeed with two degrees. 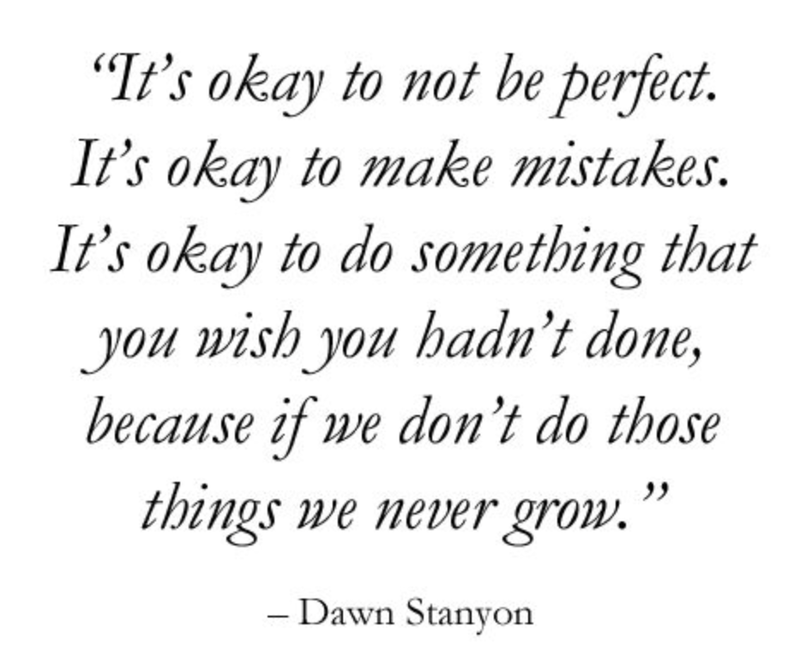 But thank you for the reminder that it's ok to fall down and get back up — more than once and for the same reasons. I definitely needed to hear this today. 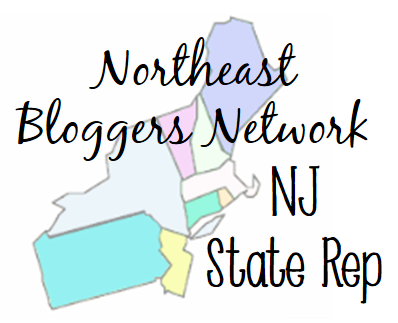 This is a great post!! 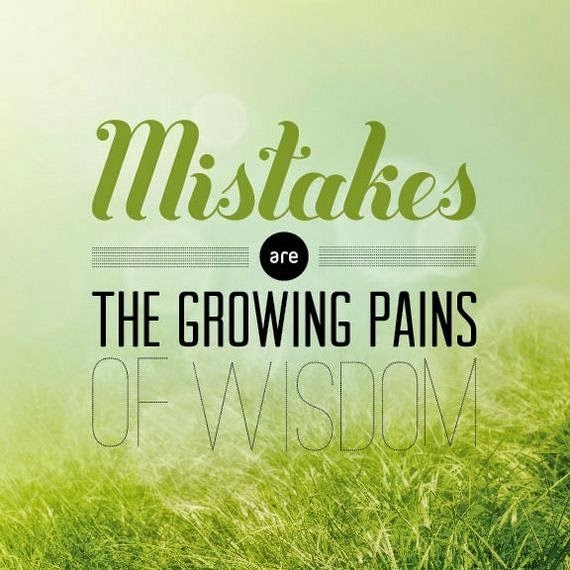 We all make mistakes, and we all grow from them. My hardest thing is not dwelling on them. Ah, I needed to read this. I'm having the same issue "Unemployed and looking for a dream job" though I am struggling through my part time job at Starbucks to cover expenses while searching for a real job. It still feels to me like I'm unemployed, since it's only part time and it's something I certainly don't need 2 college degrees to be doing. We gotta keep chugging forward, breathe deeply, and try to look on a bright side and be happy for what we currently have, instead of what we are lacking. Thank you so much! That's one of the reasons I open up about things like this here; I really hope to connect with other people and help them feel they're not alone. You're absolutely right that the steps forward count more. 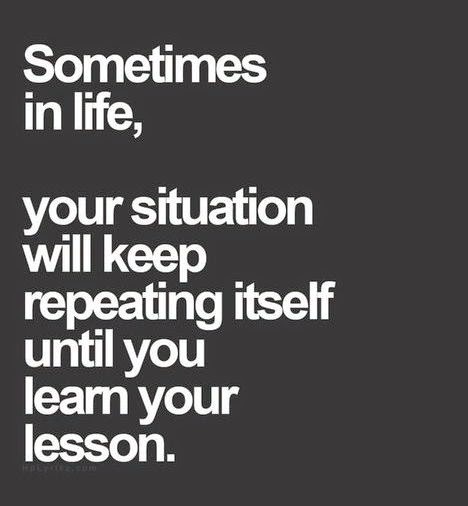 It's all about learning and continuing to learn, no matter how many times it takes. It definitely is easier said than done, but don't worry, we're on the same boat! While I'm not glad you understand my frustration, at the same time I kind of am? Just to know that I'm not alone in feeling this way. I've also become exhausted from disappointment and it takes a lot of energy to pick myself up again and give it another go. I'm glad my words and experience were able to help. Hang in there and keep trying. Eventually things end up working out, as long as you keep believing they will! Thanks! 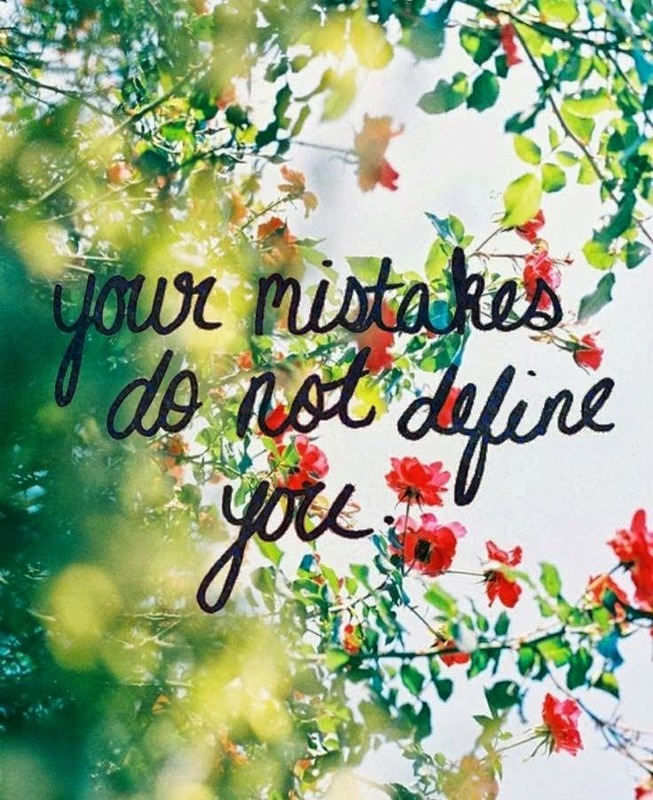 I agree, dwelling on mistakes is a big issue of mine as well. I've gotten so much better through the years, though. I've learned to realize that not everything is as big of an issue as I make it out to be. It's really important to have that kind of mentality!